Sheldan Nidle receives very accurate and detailed “channeled messages”. However, he has explained that he has an implant and the process of receiving messages is more akin to downloading. 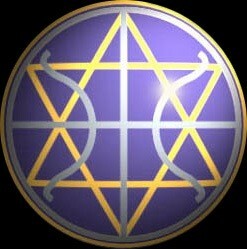 He receives messages from the Galactic Federation of Light and from unnamed Ascended Masters. His messages are in this way split in two parts. Sheldan has regularly produced his weekly updates during more than 15 years.